Madison Square Garden, the final stop on J. Cole’s 2014 Forest Hills Drive Tour. A year prior, J. Cole performed in the MSG Theater area where the capacity is only 5,600. He prophesied at the very end of his interview with Billboard that he would return in a year and fill every seat in the arena. That night he walked out on a stage to the admiring eyes and joyous yells of 20,000 people fans. He kept his word, every seat was filled. It was a full house, a house that sung every lyric, rapped every word, and proved without a doubt, J. Cole is a superstar. That night was the perfect ending of a successful tour for his most successful album. Madison Square Garden, where Jay Z attempted to fade to black, will now be remembered where J. Cole shined like a diamond. In 2014, the interview J. Cole had with Billboard wasn’t about his performance but centered on his label deal with Interscope for his Dreamville imprint. It was a fairly surprising announcement and the media had plenty of questions. The same way Cole envisioned the results of returning to MSG, I imagine he foresaw a future for his artists with Interscope. I found it intriguing that he didn’t take the opportunity to Roc Nation/Columbia Records, the label that has fostered his career thus far. While we sit and celebrate his present success, J. Cole is looking beyond the Platinum plaques and tour ticket sales. His mind is focused on a distant tomorrow, on his next big move. 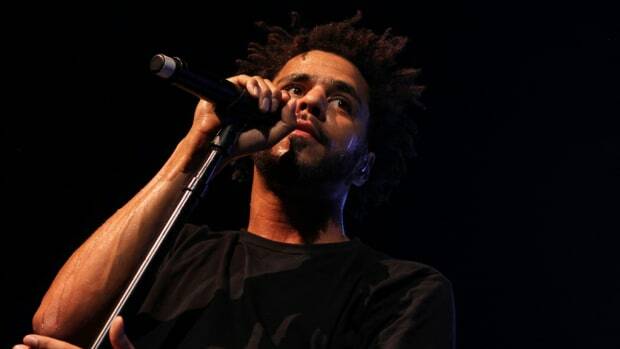 J. Cole has now released three albums through Roc Nation/Columbia Records. I tried to hunt down the specifics of his deal but Cole and Hov keep their contracts close, still, the average record deal is usually three to five, so it’s certainly possible that Cole has completed or is near the completion of his contract and is absolutely already thinking about if he should stay with Roc Nation. If he re-negotiates, the money he’ll receive won’t be a modest amount. He has reached a level of stardom and fame that is worth millions. 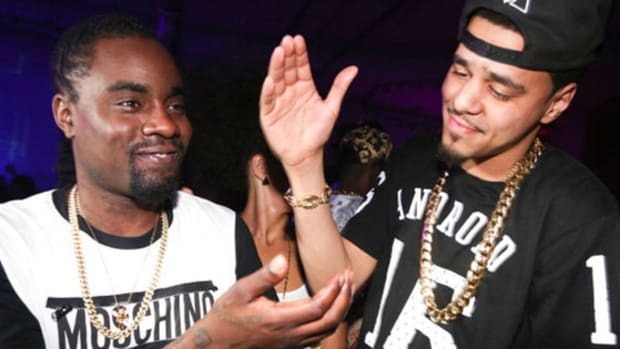 If Tech N9ne was getting offers for $60 million, imagine what J. Cole could ask for? It’s hard to imagine Jay Z’ most prestigious protégé since starting Roc Nation could leave the label, but no one imagined a world where Lil Wayne wouldn’t be on Cash Money. Many people doubted LeBron James could leave Cleveland, but despite the amount of money and the acclaim of being a hometown hero, what LeBron wanted couldn’t be bought. He wanted to win, he wanted a championship ring. Same goes for Mac Miller. He didn’t leave Rostrum because of money but rather preparation for the next phase of his career that wasn’t possible at the place of his beginnings. I imagine Cole is at a similar crossroads. There’s nothing more dangerous than a man with options, and Jermaine has many. The marketing method for 2014 Forest Hills Drive is proof that J. Cole is both a forward thinker and partially insane. To release a secret album without a single is extremely risky, a gamble that a major label would be wary to take. Before the album release, Cole spoke with four classes from the Business and Entrepreneurship Department for a college in Columbia. When speaking on the unconventional promotion for his upcoming album he told them, “For a major label, they are not cool with that at all, but I wanted to take my career into my own hands. I’m not going to be a slave to old ways of doing business.” These are the words of an artist that’s ready to move mountains. It also makes me believe that there’s a chance that Jermaine might attempt to be an artist tied to no label, completely independent. He has proven that radio isn’t necessary for him to sell albums, that he’s able to tour and sell out massives shows, and by being in the industry for so long he’s accumulated a wealth of knowledge and resources that can’t be appraised. 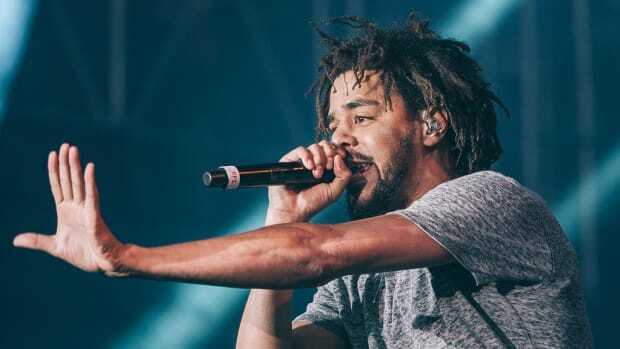 J. Cole has become the man of the people, he no longer needs the middleman to reach them. Chance The Rapper is one of the most popular embodiments of independent artistry in hip-hop. He has no label over his shoulder, no boss to dictate what he has to do, he is completely in control of his own destiny. The money he makes is shared with his team and no one else. I wouldn’t be surprised if this path is one that J. Cole will walk in the future. 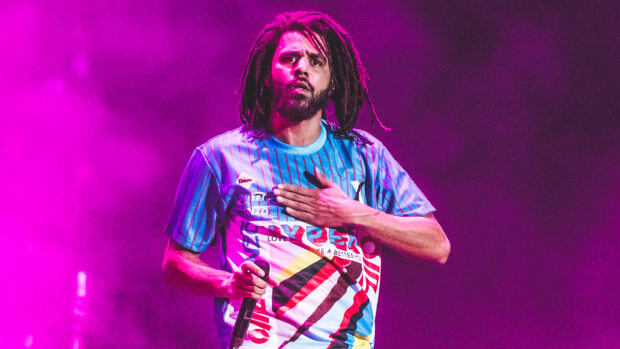 He understands that his fairly new artists still need the machine’s support and could use his deal with Interscope to help develop and break Dreamville to a larger audience while he functions completely independent. It would truly be taking his career into his own hands without jeopardizing the careers of Omen, Bas, and Cozz. 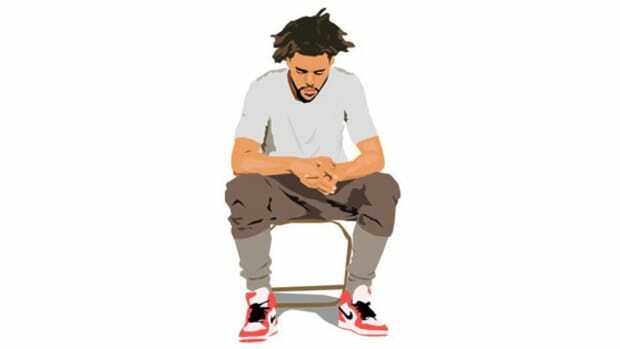 Can J. Cole stand on his own? Will he be able to handle budgeting, marketing, sample clearance and all the other critical expertise that goes into making an album successful? Freedom comes with a price, one that will cost more than his student loans. It’s a difficult position but could lead to a more prosperous outcome. J. Cole doesn’t want to play by the old rules and that means creating his own, even if it’s without a label. Another possibility is that he leaves Roc Nation/Columbia and signs himself to Dreamville/Interscope. 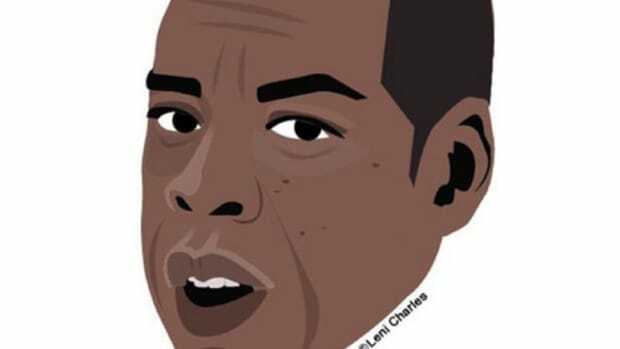 It would be a move from Jay-Z&apos;s playbook, to be both an artist and CEO of a label. Is Cole prepared to step back and play behind the scenes? Well, more accurately, behind the boards. When Joie Manda, Interscope’s President of Urban Music, approached Cole for the position it was to be the “Dr. Dre to his Jimmy Iovine.” He told Billboard that Joie, “Believed in me as an executive, a label CEO and a producer”, which makes me think he’ll be doing more artist development and production than actually rapping. I’m not against this, as a producer I’ve wanted to see him get more placements. 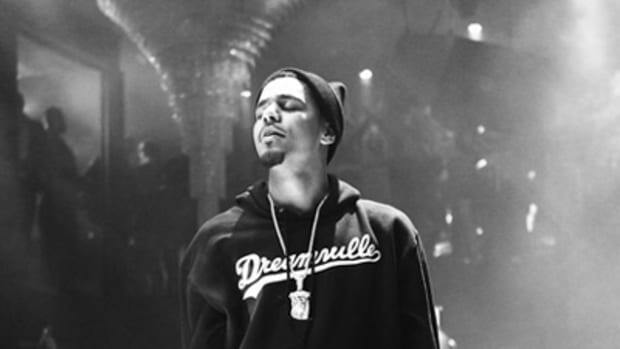 I was actually surprised more rappers didn’t knock on his door after Kendrick’s “HiiPower” and XV’s “Smallville.” Can J. Cole and Dreamville bring another Chronic to Interscope? I imagine that’s what Joie believes. A big benefit of J. Cole being on Interscope means the mythical joint album with Kendrick Lamar becomes a realistic possibility. Especially if it comes during the height of their careers, this is an internet shattering sensation that could be a bigger deal than Watch The Throne. For this reason alone Interscope has to make signing Cole a top priority. If J. Cole does leave Roc Nation, they lose their most precious gem. For a pop label, their pop acts really aren’t popping. They have the great Jay Electronica, hip-hop’s most promising lyricist who has done very little since signing. His album release date is more elusive than El Chapo and Pablo Escobar combined. If they couldn’t pay Cole to stay, they would need to fill his void with a replacement. Someone fairly well-known that they could mold into the next superstar. Someone like Vic Mensa. These past few months, Vic has received a lot of press and promotion from the label. J. Cole never appeared on a Kanye single the entire time he&apos;s been signed, he never got a Kanye feature, and Vic Mensa obtained both in his first year of being with the Roc. Jay Z, who rarely tweets, made sure to announce his newest signee via social media. Vic was a presence at the TIDAL summit, throwing up the diamond with his label mates. He immediately got a Roc-A-Fella tattoo, claimed he was the heir to the throne over a freestyle of “Who Shot Ya,” and performed at Made In America, he is getting the grand rollout. His more electronic style has been noticeably different, possibly due to influence from his new situation. It’s definitely more appealing and marketable to a larger audience than the jazzy sounds of his past. Of course, a label will push a new artist but it’s the exact opposite approach they took with J. Cole. They want Vic to be big, huge as if he’s being prepped as a replacement. Jay Z understands that when you lose one you create another, Vic Mensa’s signing is not a coincidence. 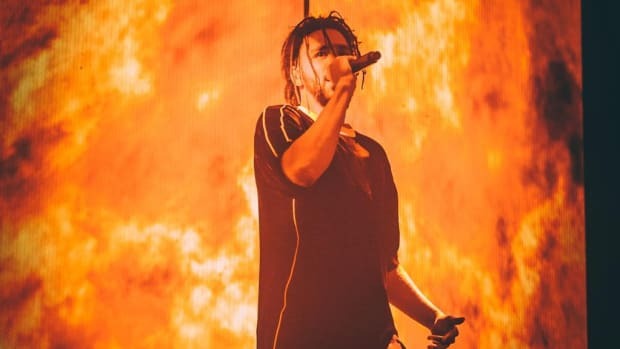 What will happen to J. Cole? Will he stay? Will he leave? It will be a defining moment in his career and legacy. He isn’t the kind of man motivated by money and he isn’t driven by fame, it’s the art that keeps him moving forward. For that reason alone, I want J. Cole to win. He has yet to reach the island of fame that Drake currently resides on, or release music that has the political impact of Kendrick’s, but he right there with the biggest names of his generation. He has begun to find that balance of being popular and speaking his truth. 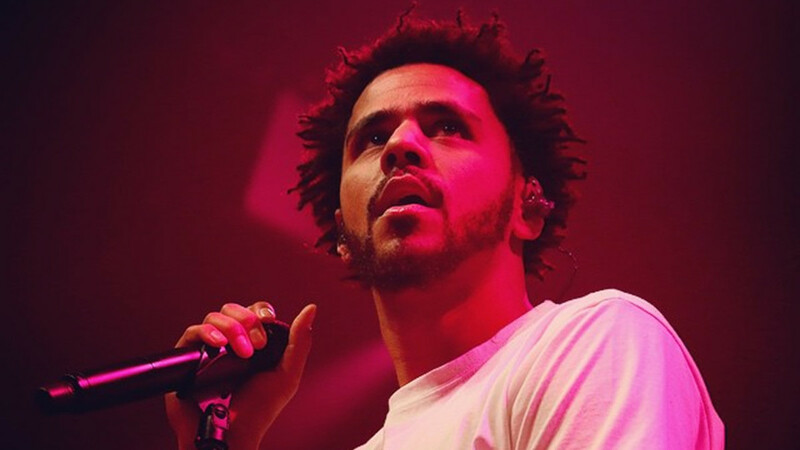 The future for J. Cole is one that will surely be remembered for shaking hip-hop to its core. He isn’t here to play by the rules, he’s here to rewrite them. Five years ago we wondered if Cole was here to stay. Now the only question is where he’s going next.